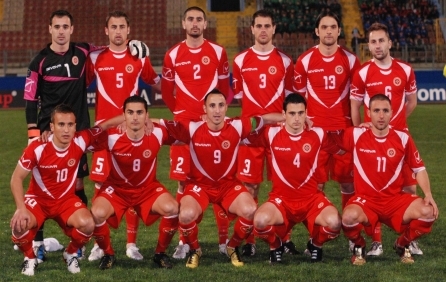 Brave team of Malta are ranked 182 in the latest FIFA World rankings and are in ascendant moment after 2-1 win over Faroe Islands (ranked 97 in FIFA World rankings) at Ta Qali, Attard last Saturday. 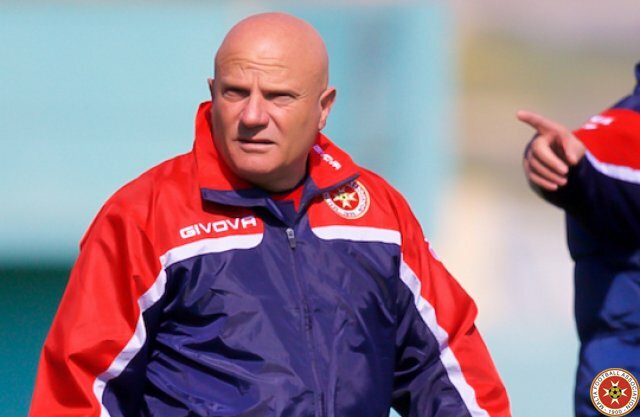 Head coach Ray Farrugia put to practice what he had preached throughout his 10-month period at the helm of the side and managed to kickstart Malta Euro 2020 qualifying journey with a 2-1 win against Faroe Island. 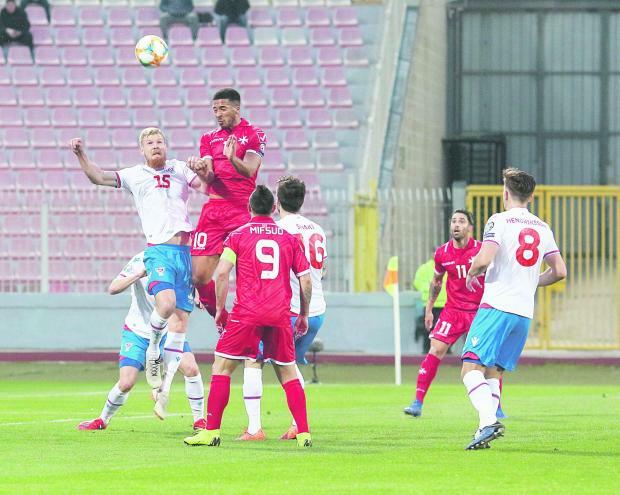 Saturday’s victory ended a 13-year wait for a home victory in a official game, the last one dating back to October 11, 2006, when Malta beat Hungary 2-1 with a goal scored by Andre Schembri. 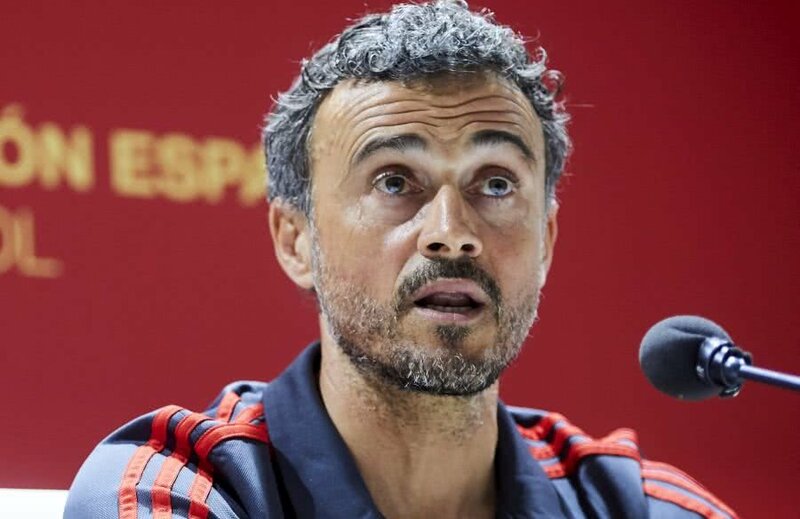 Spain is favorite to win Group F, however, Head coach Luis Enrique, has problems before the game against Malta. The 23 players called for the games with Malta are from 13 different teams. It announces an interesting game. 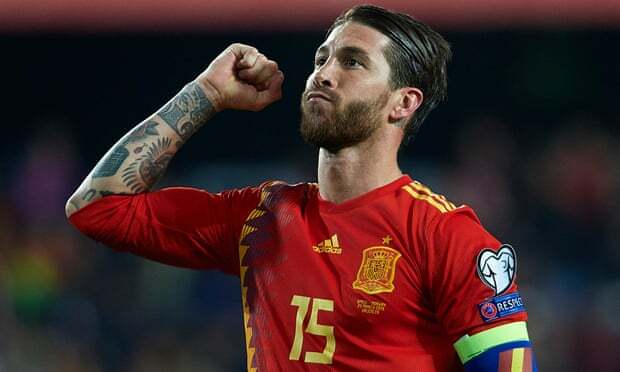 Spain is favorite in this game and cannot afford to make wrong steps in very difficult group F. On the other hand Malta showed great courage in certain instances and played positive football against Faroe Island. 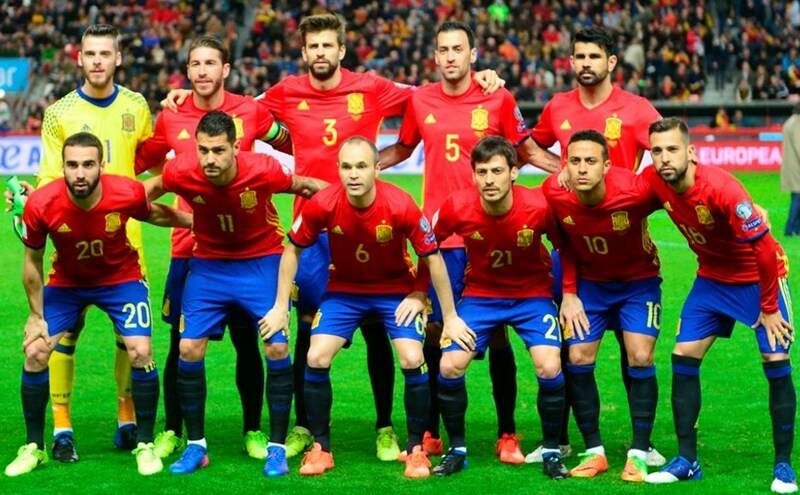 They will be encouraged by 17000 fanatic supporters as All tickets for the game are SOLD OUT. 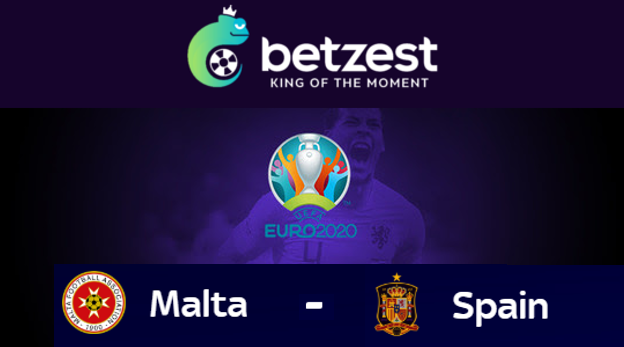 Malta will certainly play with ambition and try to score on counter-attack.